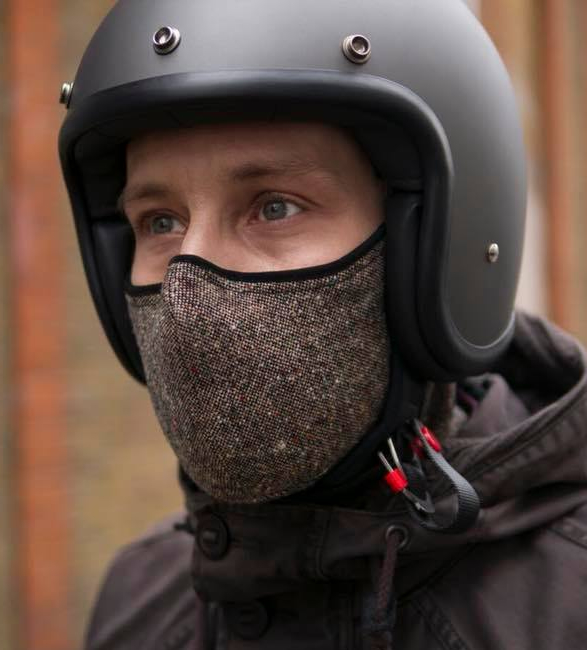 Air pollution is one of the biggest causes of death in the world, and if you ride you bike in city traffic on a daily basis, you are being exposed to dangerously high levels of pollutants. 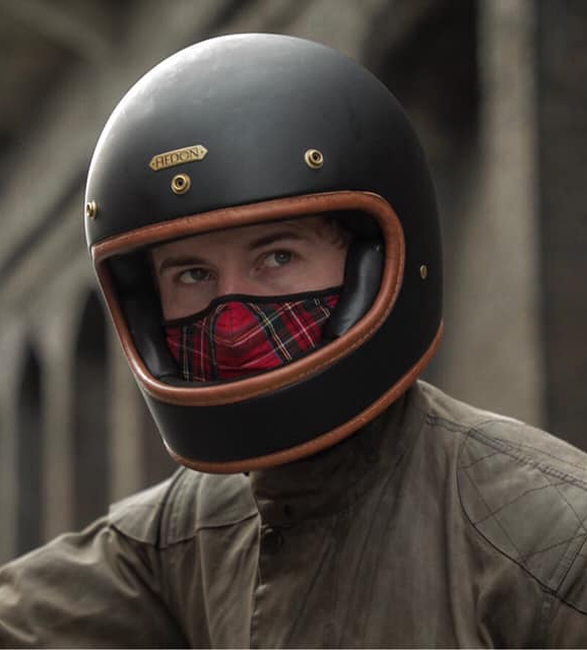 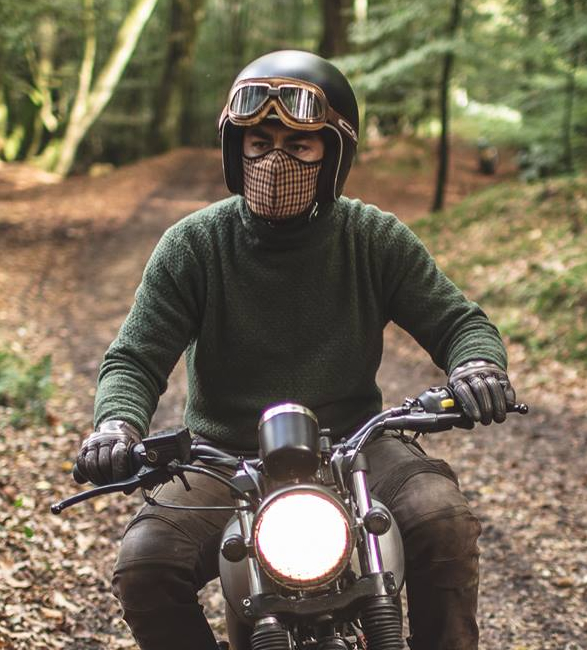 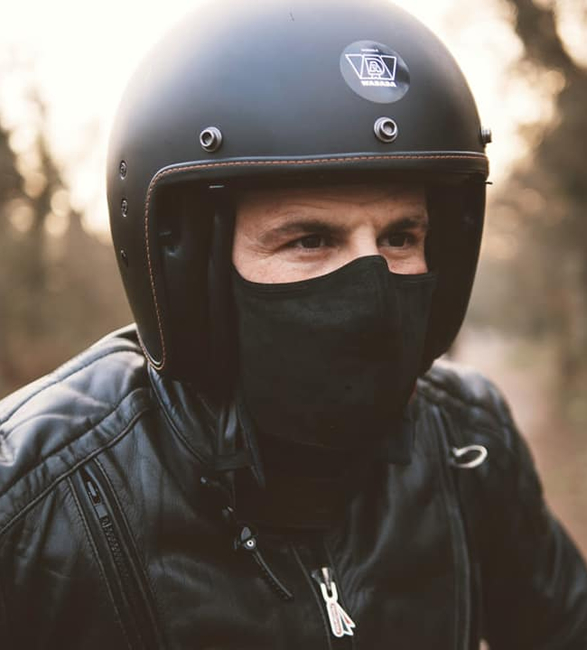 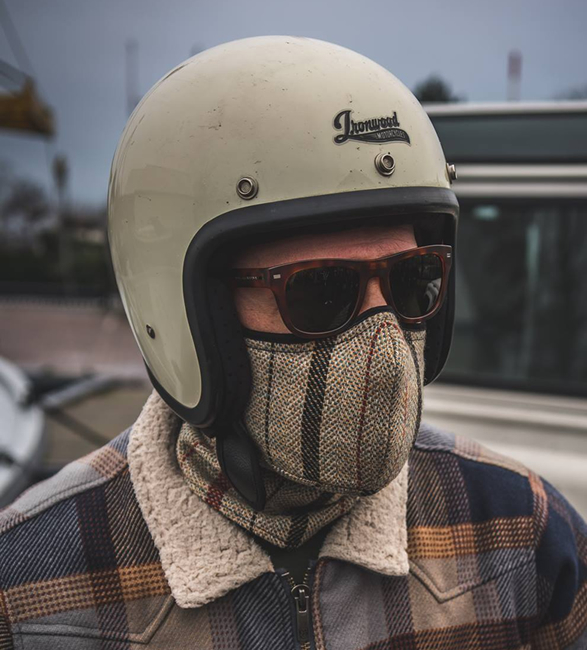 Vintage motorbike enthusiast and Kondrad decided to create his own stylish and comfortable alternative to the current pollution masks on the market. 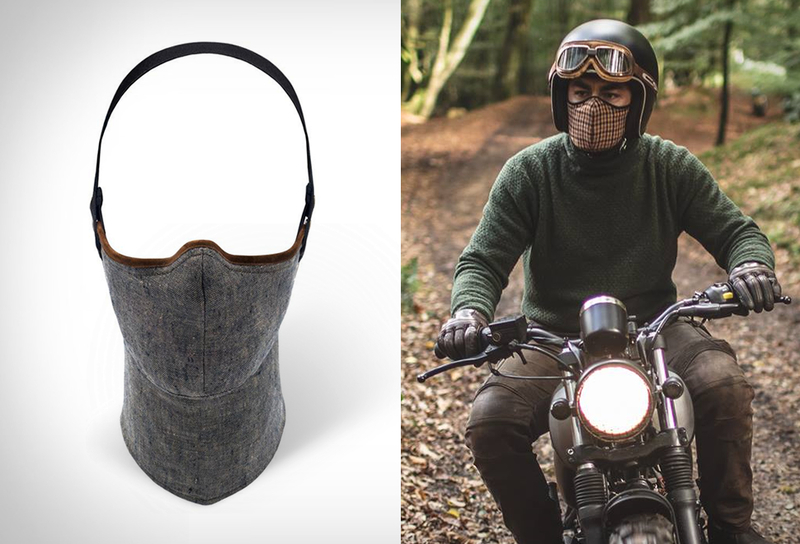 Rare Bird London designs masks that are not only functional but visually appealing with bags of style. 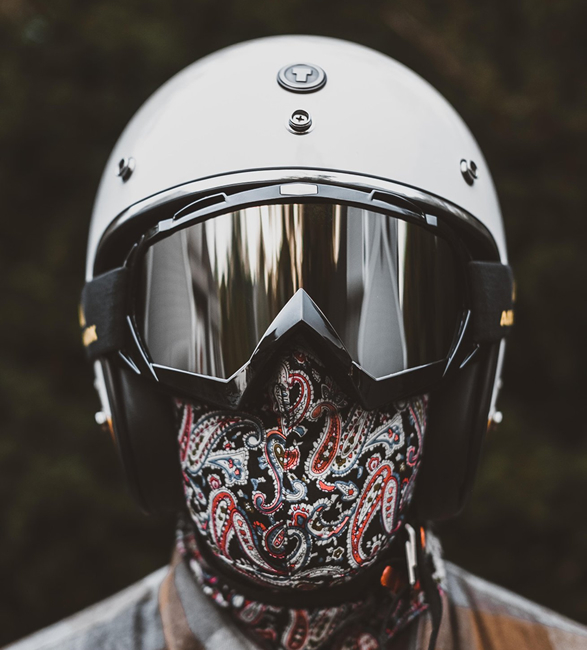 Their masks are designed to not only to reduce the risk of air pollution with an air purifying filter but also protect the rider from the daily elements such as wind and rain.